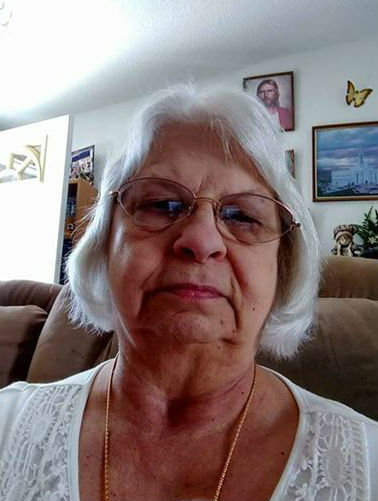 Shirley Marie Van Zyverden passed away unexpectedly on Tuesday, July 24, 2018. Shirley was born September 10, 1950 in a small farm house in the Piney Community in Lawrence County, Tennessee to Mitchell Luker and Lena Harris Luker; she was the youngest of 4 children. In her youth, Shirley married Roy Shaffer, with whom she had 3 children; they later divorced. She later met her soul mate, Johnnie Partis, and they were married and sealed in the Atlanta Georgia temple on September 17, 1988. They had one son and adopted another in their time together. After Johnnie’s passing she met and married Sjors Van Zyverden, who she also survived. Shirly lived a full and happy life; nothing was more important to her than her family and her Heavenly Father. She was a member of the Church of Jesus Christ of Latter Day Saints, and held many positions of service therein. She loved giving service to other in whatever capacity she could, and always found a way to love those around her. Shirley was a beloved mother, spouse, friend, and neighbor. She was an example of a true Christian; she was able to see the good in all those around her and to love them for their flaws and imperfections as much as for the good in them. She loved to meet and talk with new people, no matter their station in life. Though reserved at times, she was always able and willing to make a friend. Shirley will be missed by all who knew her. She is survived by her children: Randy (Debbie) Shaffer, Stevie (Kristy) Shaffer, Becki (Dan) Jorgensen, Ben (Delmy) Partis, and Kyle (Kalie) Partis; her grandchildren: Trent, William, and Briona Jorgensen, Nendalynn and Alex Brisco, Megan Shaffer, Zayva Partis, AnnaLyce Foster, Karri (Aron) Standridge, and Trey Bennett; and her great-grandchildren Kolton and Brantlee Standridge and Dallas Bennett. Preceded in death by: parents, Mitchell and Lena Luker; husbands Johnnie Partis and Sjors Van Zyverden; and grandson Austin Elijah Shaffer. A viewing will be held Sunday, July 29, 2018 from 6:00 p.m. to 8:00 p.m. at the Orangeville 2nd Ward Building. Funeral Services will be held Monday, July 30, 2018 at 12:00 p.m., also at the Orangeville 2nd Ward Building with a viewing from 11:00 – 11:45 am. Interment will follow in the Huntington Cemetery. 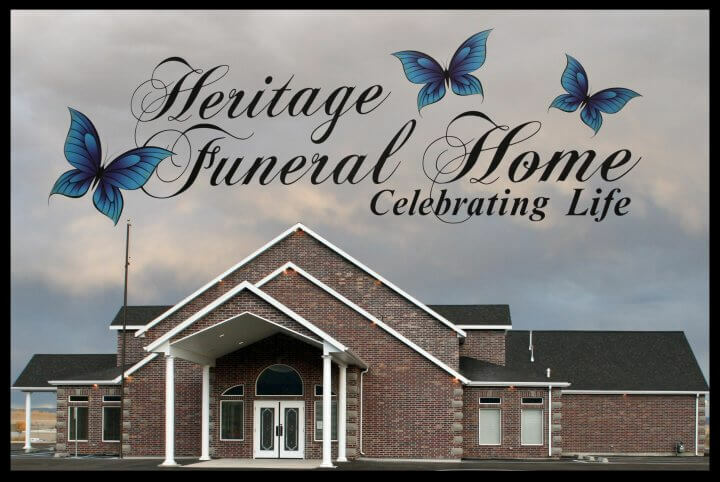 Family and friends may sign the online guestbook and share memories of Shirley at www.heritagefuneralhomeutah.com.